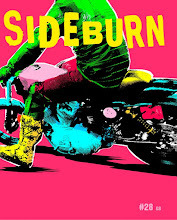 This was the sight at Sideburn HQ yesterday, when the staff went on holiday. 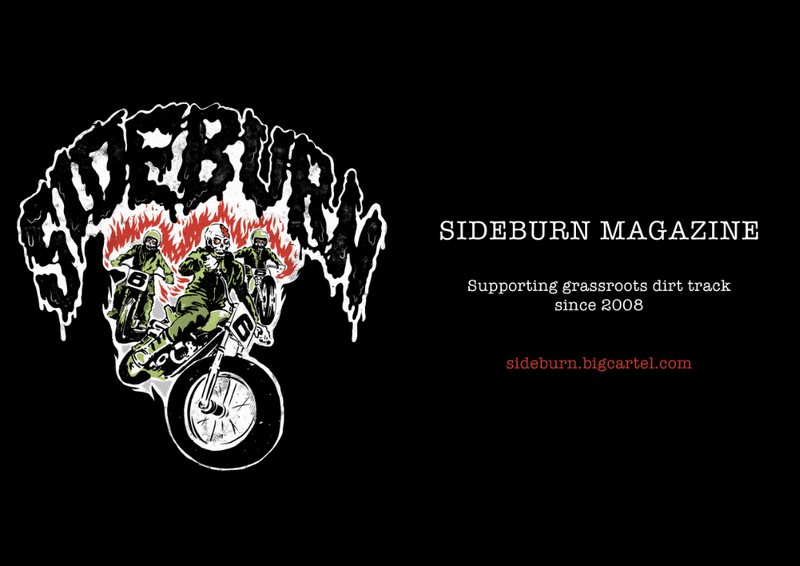 Any orders placed after 12 noon (UK time) on Tuesday 18th won't be sent till September 2. 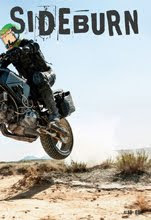 The notice below was on the shop when you ordered. 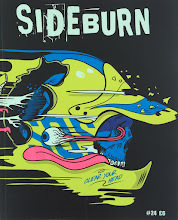 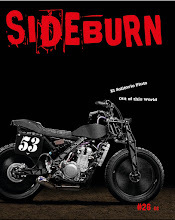 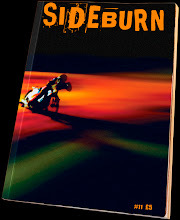 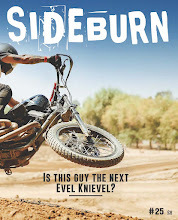 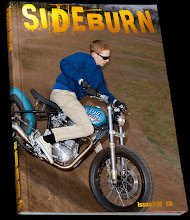 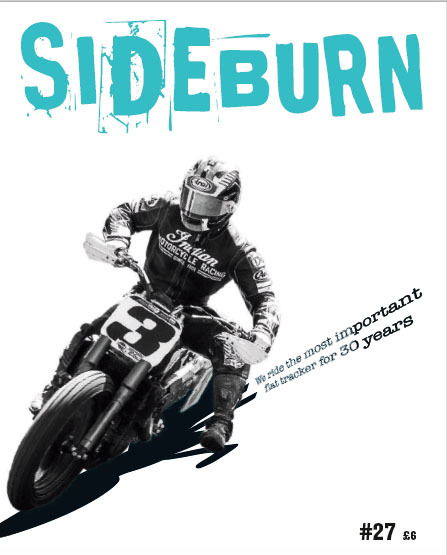 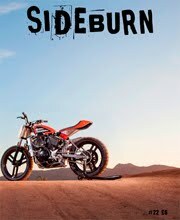 As a consolation, one person ordering between now and September 1 will be entered into a prize draw to win a bunch of Sideburn goodies. 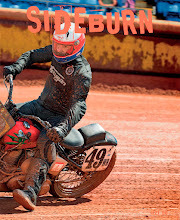 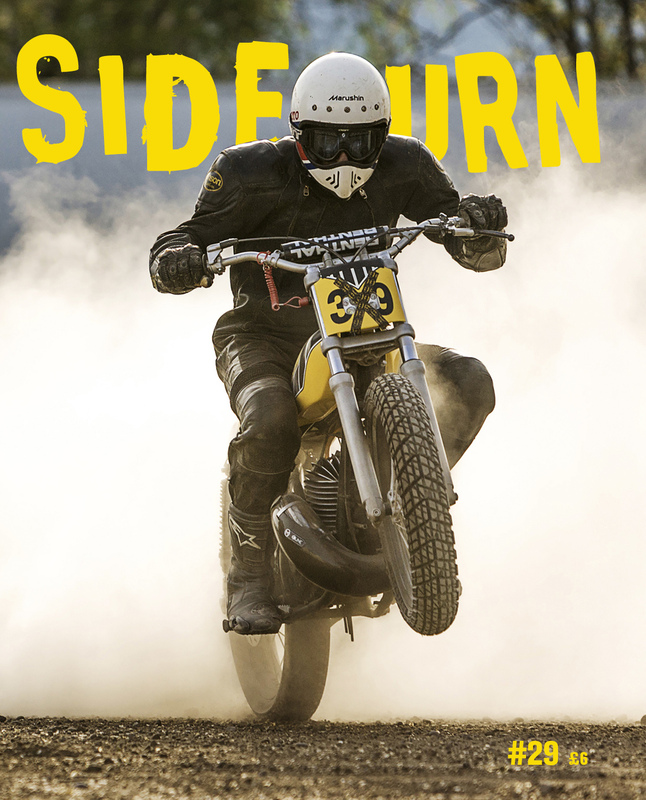 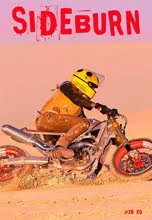 Once the warehouse and despatch departments are back at work we will have a few great new products in the Sideburn shop.